Fix for Google library and default Config issues. If you see "error: constructor RunTimeHelper in class RuntimeHelper cannot be applied to given types" or "com.tns.Runtime runtime = new RuntimeHelper(this).initRuntime();" or "reason: actual and formal argument lists differ in length"
This means one of the above is out of sync with the others; all three pieces of the puzzle MUST be 2.1.0 or later. This is one of those upgrades that requires everything to be in sync. This means one of the above is out of sync with the others; again all three NativeScript pieces MUST be 2.1.0 or later. Or once iOS 2.1.1 runtimes has been released; upgrade to the 2.1.1 iOS runtimes. Then you can build/run it as normal. 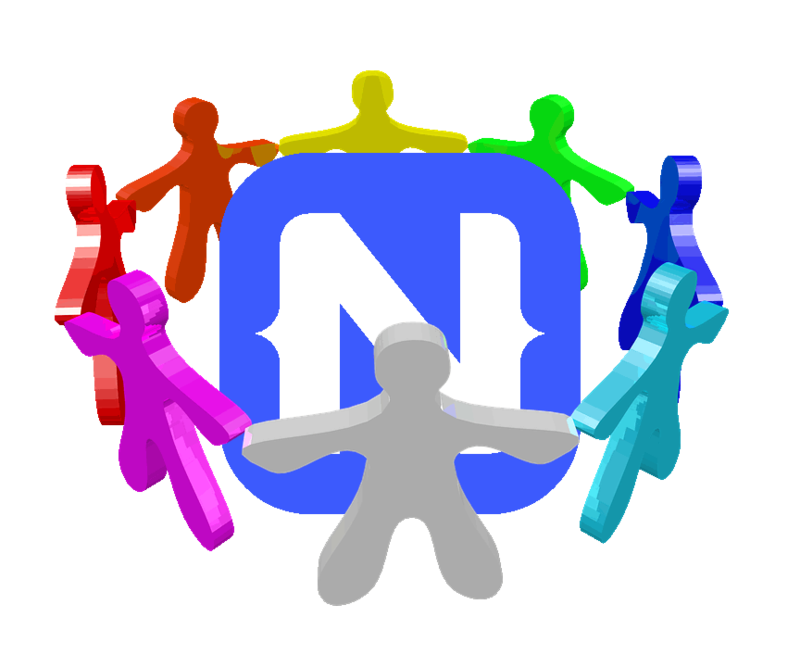 This entry was posted in NativeScript and tagged NativeScript, upgrade on June 30, 2016 by Nathanael Anderson.